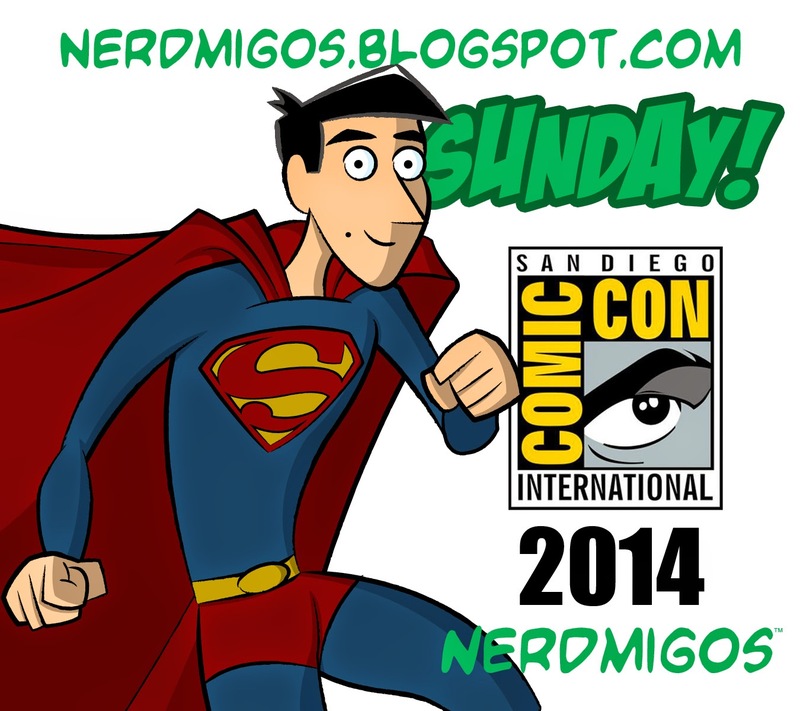 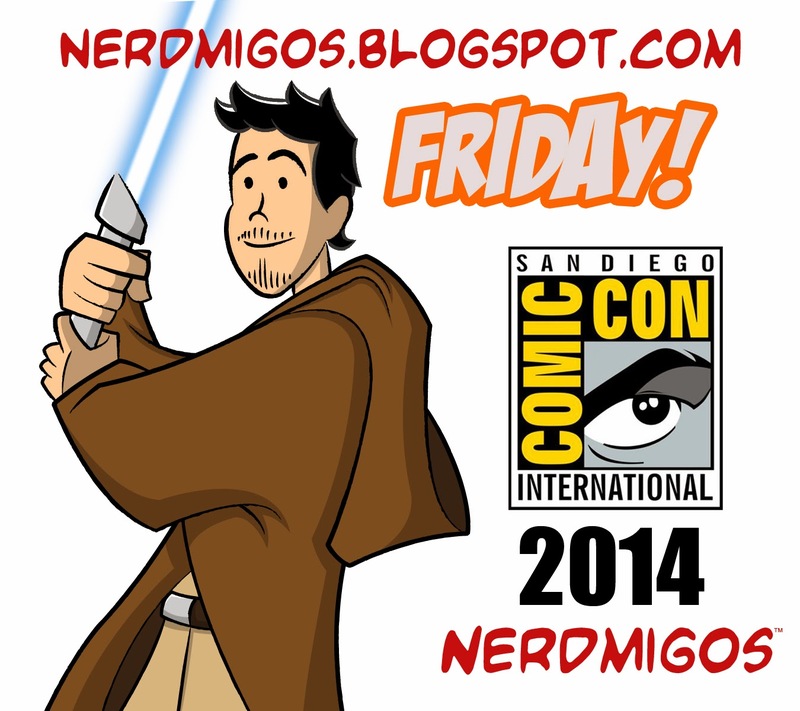 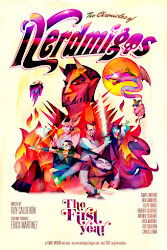 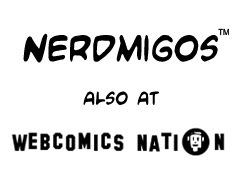 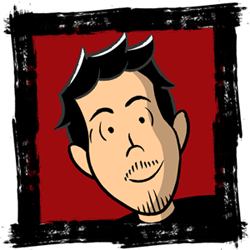 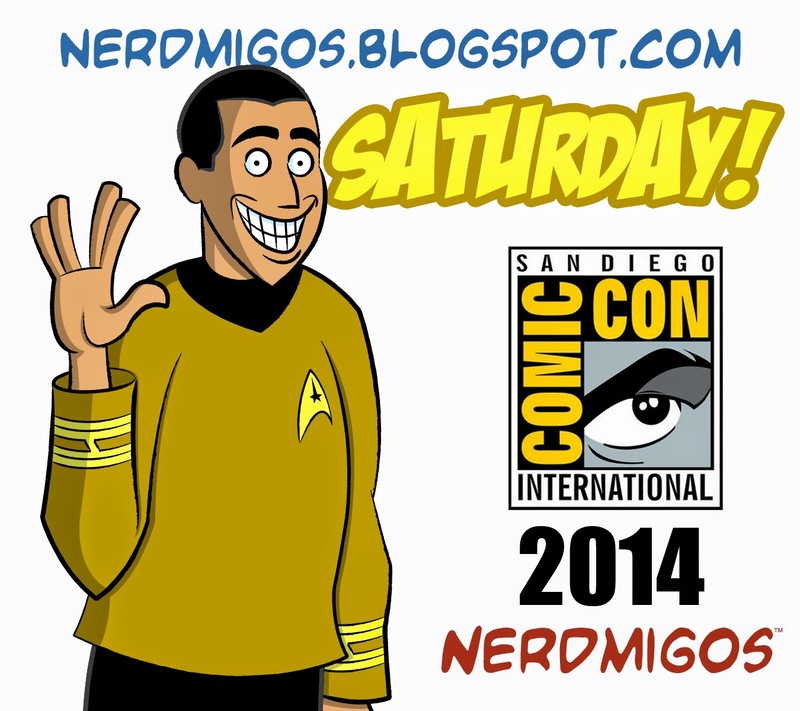 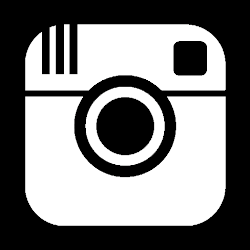 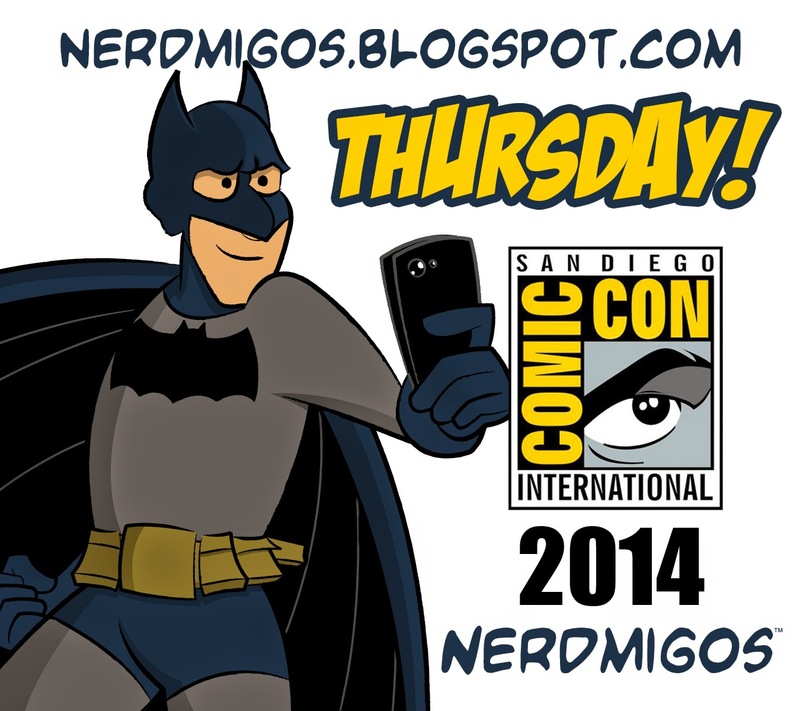 Meet "Nerdmigos" webcomic creator, IAMO at Comic-Con!!! 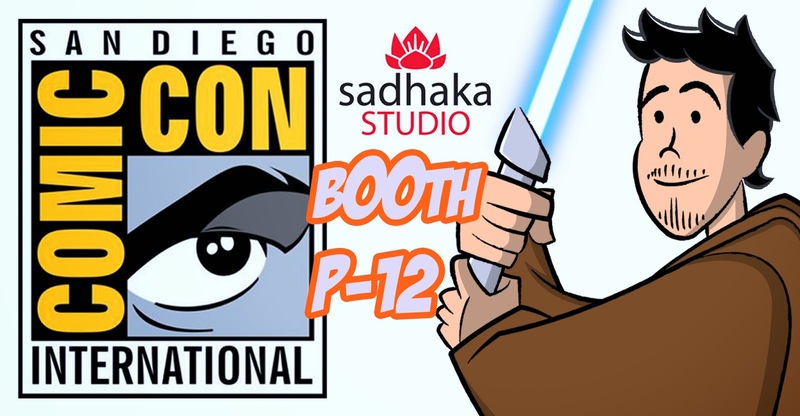 IAMO (Ismael Alejandro Moreno Ozuna) will be at Sadhaka Studio's booth P-12 in the Small Press area. 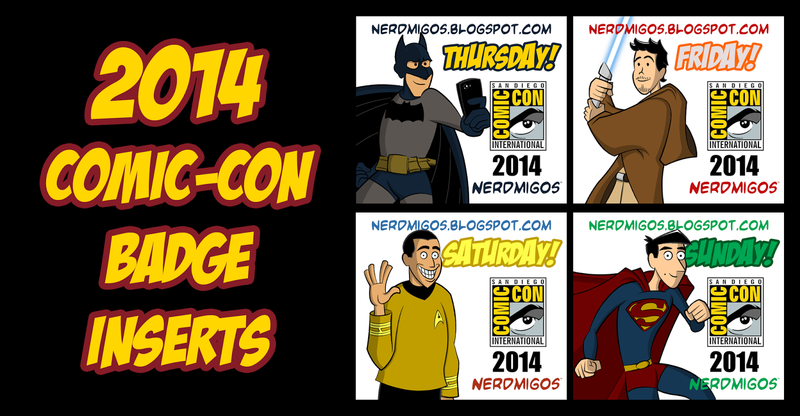 Be sure to stop by and get a free gift by showing any of these printed badge inserts.